Learn to play Piano the fun way! Private Piano lessons for adults & children in Derby. 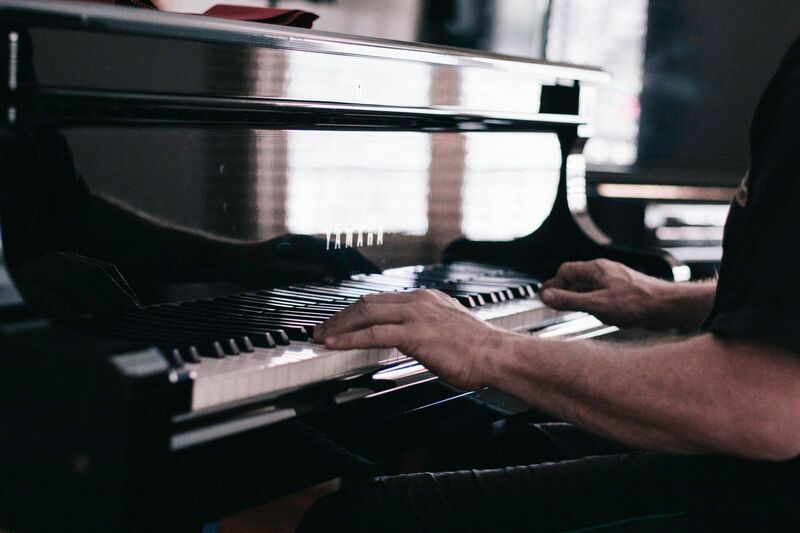 Learn to play the Piano with an experienced local Piano Teacher who has 35 years Piano teaching experience to his credit. 100% Success rate across all age groups! I will teach you to play the Piano Music you enjoy using a bespoke course of Private Piano lessons designed for you. Learn to play the Piano to a recognised standard. You'll be taught to play the Piano to a worldwide recognised standard. That standard is set by The Associated Board of The Royal Schools of music, or, ABRSM, as it's known to many Musicians. ABRSM Practical Piano Exams are available by request. Please click here to learn more. Click here to visit The Associate Board of The Royal Schools of music website. Private Piano Lessons for Everybody! "You're never too young, nor too old, wanting to learn is the first and most important step!" Young children begin learning to play the Piano with an elementary course of easy to follow Piano related activities. Your child will enjoy creative, inspirational learning sessions packed full of fun stimulating activities involving pitch recognition and clapping simple rhythms, before going on to keyboard training and basic theory. Older children jump right in with their very own bespoke course of easy to follow Piano lessons, which are packed full of exciting theory exercises and keyboard routines which support core elements of their piano course. All child students are encouraged to enjoy learning Piano for a full year before considering exams. Your child needs to appeciate the many different elements and styles of Piano music, before going on to study for their Practical Piano Exams with The Associated Board of The Royal Schools of Music. Taking exams is NOT compulsary! Click here to learn more about ABRSM Graded Piano Exams. I offer a four weeks trial period to help you decide whether learning to the play piano is the right choice for your child. Here's a wonderful opportunity to take up a rewarding new hobby! Learning to play the Piano is easy, especially with a bespoke course of easy to follow Piano lessons. I receive many telephone enquiries from adults, whom, at an earlier time in their lives, usually childhood, had taken Piano lessons and were discouraged by old-school teaching methods. Teaching methods are very different these days. Gone are the days when Piano teacher's would use a single tutor book to teach their many Piano student's. That 'one size fits all' mentality didn't work back then and it certainly isn't on offer now! I offer you a bespoke course of Piano lessons written specifically for you. Guaranteed to have you playing your favourite Piano Music in no time at all. Learning to play Piano has never been easier than it is today! I offer a four weeks trial period to help you decide whether learning to play the piano is the right choice for you. "Don't put off until tomorrow what you can do today. 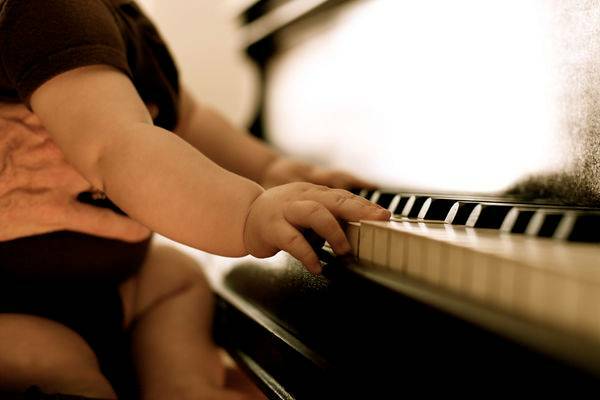 Success in learning to play the Piano is but moments away!" LEARN AT HOME - Private Piano lessons are held in the comfort of your home and are weekly by appointment. EXPERIENCED PATIENT PIANO TEACHER - Private Piano lessons taught by a qualified, experienced, respected Piano Teacher. EASY AND SIMPLE PIANO LESSONS - Learn to play the type of Piano music you enjoy. Classical, Contemporary, Ragtime, Jazz, Pop. NO BLOCK BOOKINGS - Pay weekly Piano lessons. No charge for travelling to your home! BOOK YOUR TRIAL LESSONS - A few trial Piano lessons will show you just how easy it really is! Book your first Private Piano Lesson! "Welcome to your world of Music!"